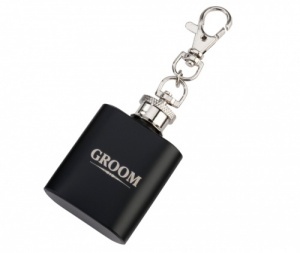 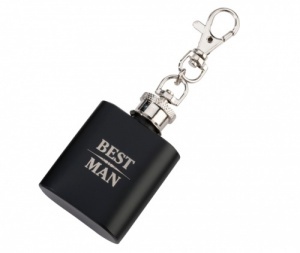 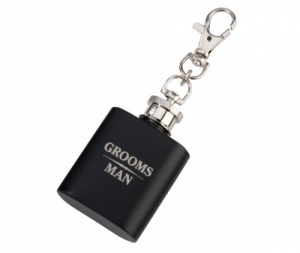 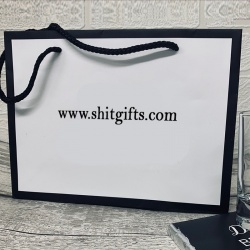 This classy black mini flask is an ideal gift designed especially for the groom. 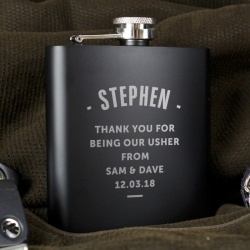 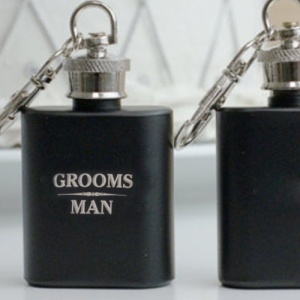 This flask is a fun gift option for the groom for the bachelor party or wedding reception. 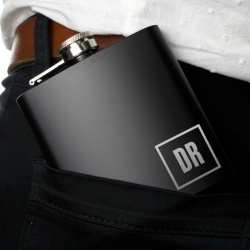 Mini flask is stainless steel and measures 2.125 inches tall.